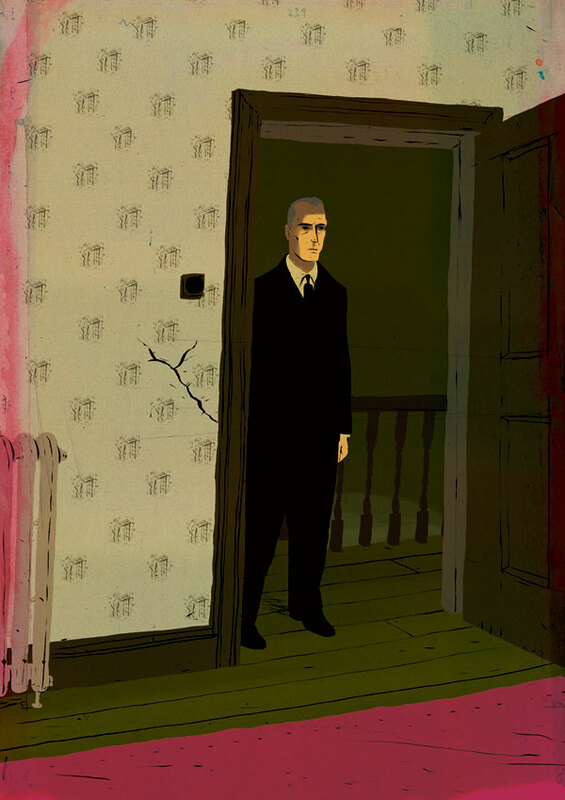 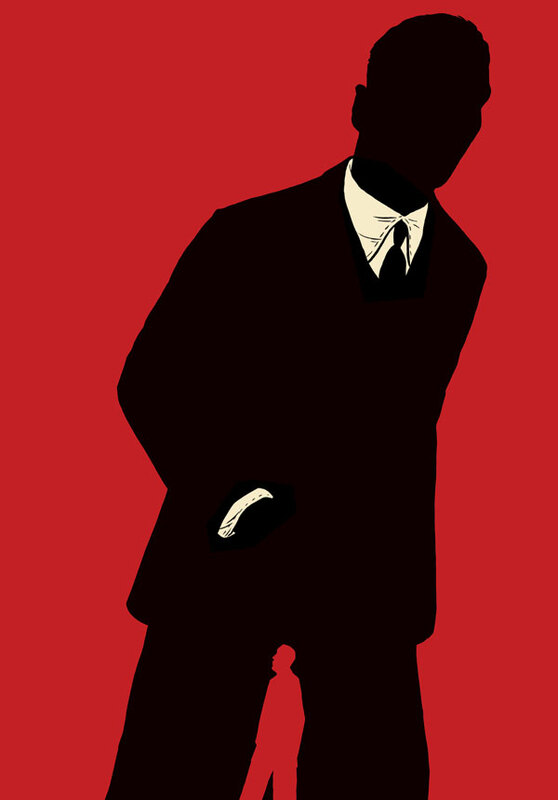 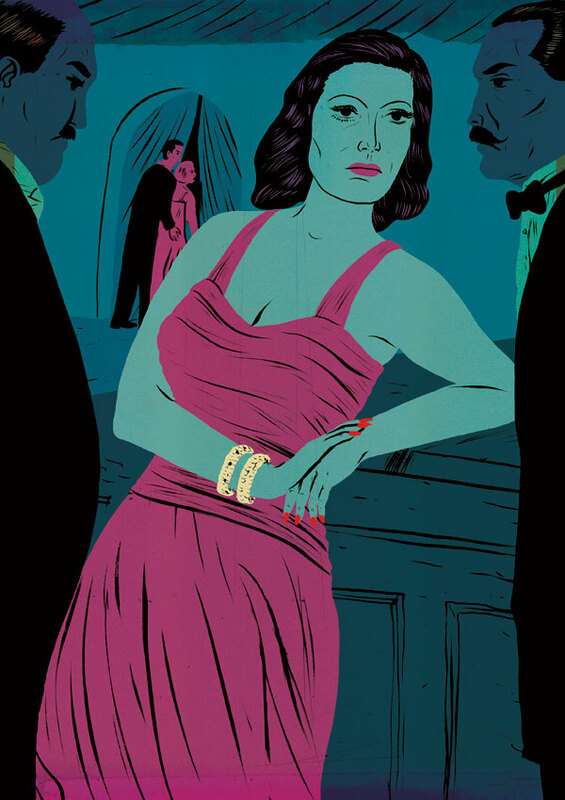 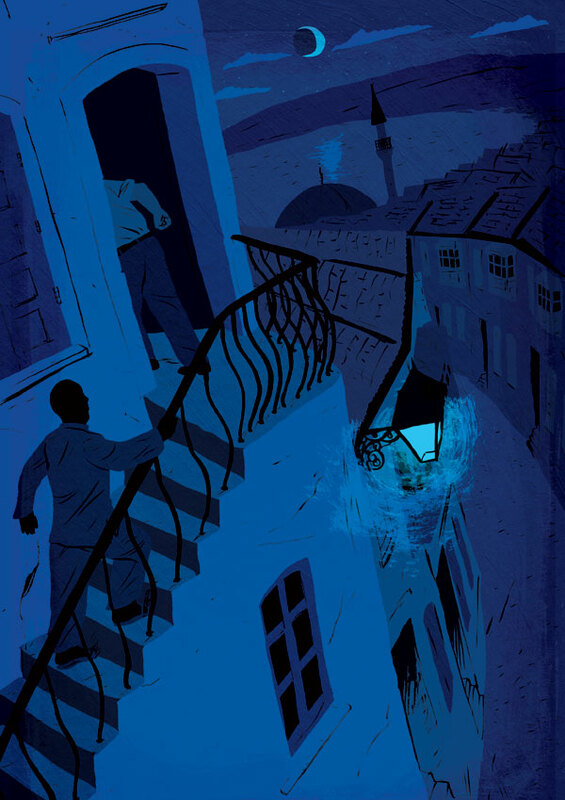 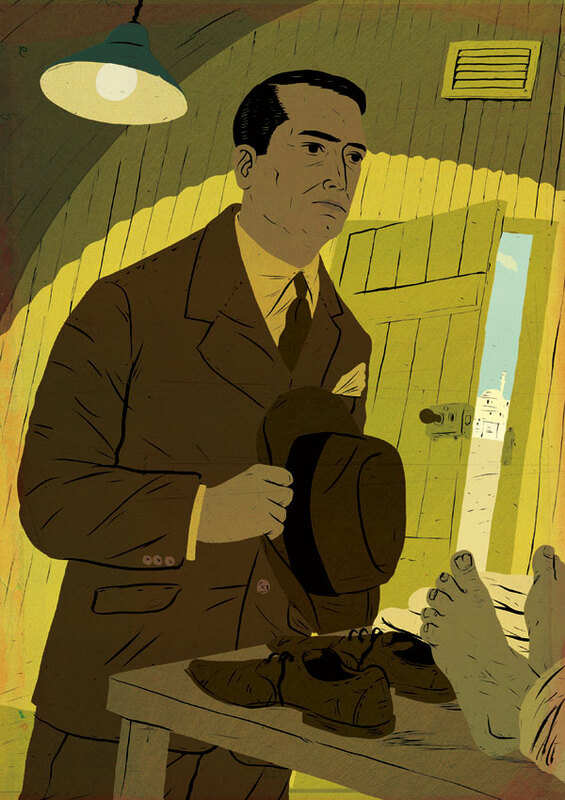 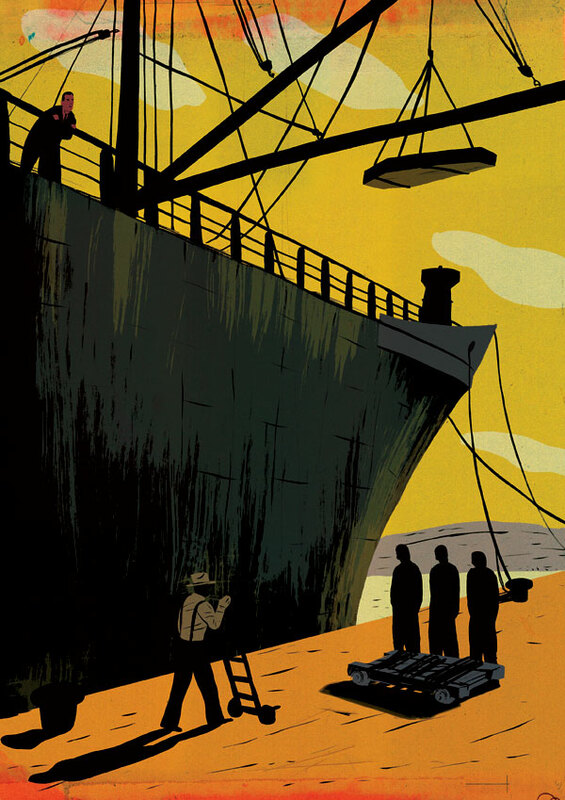 Earlier this year the Folio Society published The Mask of Dimitrios by Eric Ambler. 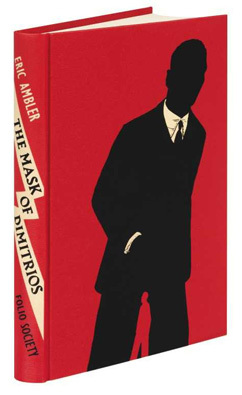 Name checked by Ian Fleming as James Bond’s favoured reading material in From Russia with Love, The Mask of Dimitrios has been an influence on thriller writers since its publication in 1939. 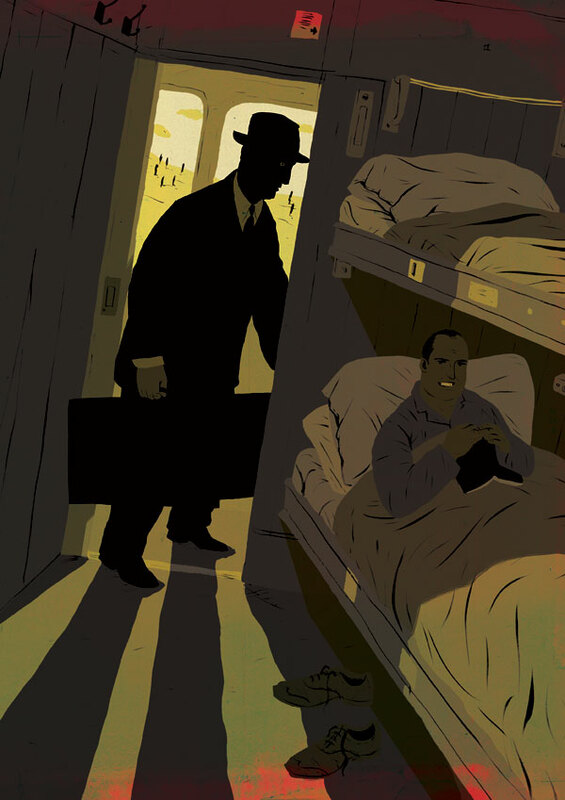 Producing eight illustrations and the cover proved a challenge considering my 'editorial' output, but once I'd mastered the historical context it soon became a joy. 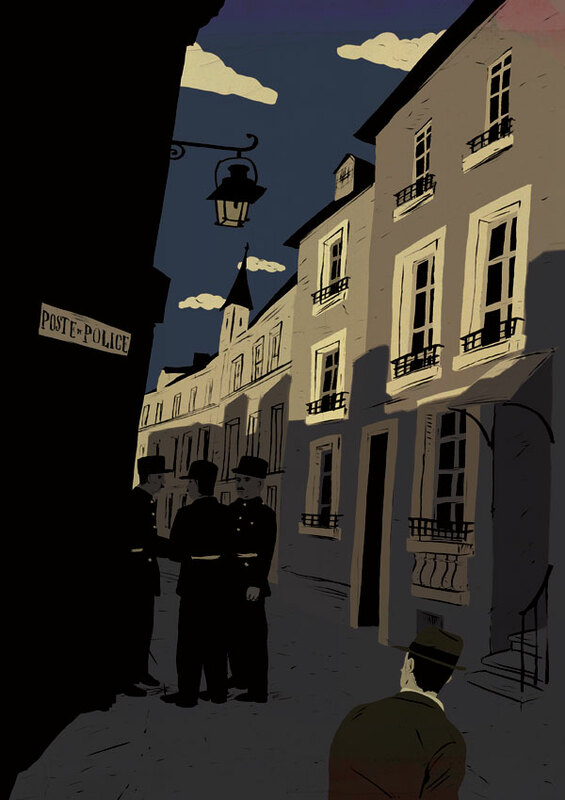 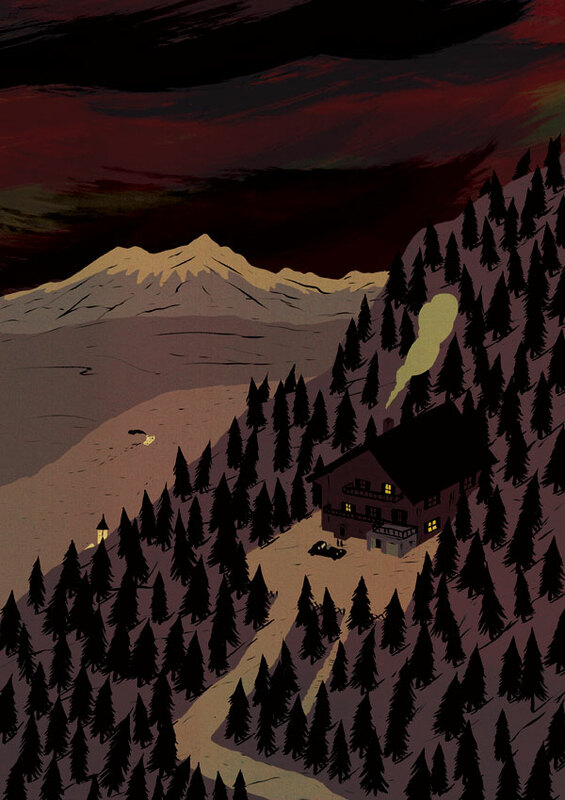 I tried to capture the dark brooding film noir atmosphere of the narrative with a strong sense of time and place.